— Aric Avedissian, Co-Founder of RAREFORM. “The Praxis Course offers thoughtful and practical ways for emerging entrepreneurs to reimagine their calling and craft through a theologically sound lens of biblical redemption and cultural renewal." Q. I’m a bit nervous to lead right away. Can I participate or attend a session first? A. We understand that it may be intimidating to sign up to lead something you’ve never experienced before. However, almost all Praxis Course Leaders are in the same situation. And the Praxis Course is designed to be really easy to lead. You don't have to have started a company or followed the work of Praxis. You don't even have to have led a discussion group before. To find out more, visit our Praxis Course Leaders Facebook Group or contact course@praxislabs.org. Q. How do I share the content on this website with my group? A. We've designed the Course so that you as the leader can manage everything from this website (download/stream videos, lead the session through a recommended flow)—and all your participants need to do is show up to the session (no homework!). So only the leader needs to register on this site to get access to everything. Some groups, however, choose to have everyone watch the videos on their own before the session, so that the session time can be devoted to discussion. If that's your group's preferred mode, then you can email out a link to the videos for each session beforehand. On each session page, click the "Download Videos" button to go to a Dropbox folder with the videos for that session (as well as the Session PDF). Just paste that Dropbox link into an email and share. Separately, we also provide a template for a follow-up email to your group after each session, which you can customize and send. That's a key way of reinforcing the learning from the session. Q. How is this Praxis Course free? A. Praxis is a New York City-based, globally-facing 501c3 nonprofit. Our mission is to advance redemptive entrepreneurship, and we do this through high-touch programs, robust content, and a global portfolio of redemptive business & nonprofit ventures. Our goal with The Praxis Course is to spread these ideas and widen our community of practice. We offer The Praxis Course for free—and in return, we ask for your commitment to complete the full Course and to give us feedback that helps us improve. We appreciate you for taking the time and effort to lead The Praxis Course as an expression of our call as Christ-followers to be redemptive leaders and culture creators in our age. Q. What if my group members don’t answer the questions and we keep having awkward silences? Was there anything new or significant to you in the video? Do you have any lingering questions about the topic? Q. Do all the people in my group need to share my Christian faith? A. Great question—the answer is, it depends. We've had groups that included participants exploring or unfamiliar with Christianity, and it has worked really well for those groups if they can create a space for everyone to process and reflect on the content at their own pace. Your goals for the group as a leader should determine how you handle this question. If you're gathering team members to get aligned on what you're trying to accomplish as a company, it can be a great way of clarifying and communicating your motives as an organizational leader. Likewise, if you're looking to build community among social entrepreneurs in your city, it could be a great venue for discussion about the deep meaning and purpose behind what we create. Bottom line: make sure your non-Christian friends know what the content is about, and be prepared to lead discussions that honor different perspectives. If you're prepared to do that, go for it. And tell us how it goes! Q. What if I need help or support? Who do I contact? A. We commit to be responsive to our Leaders!  There is a Facebook Group for Praxis Course Leaders where you can post questions, interact with other Leaders, and get updates/announcements/tips. And you can always reach us as course@praxislabs.org.